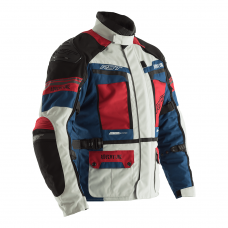 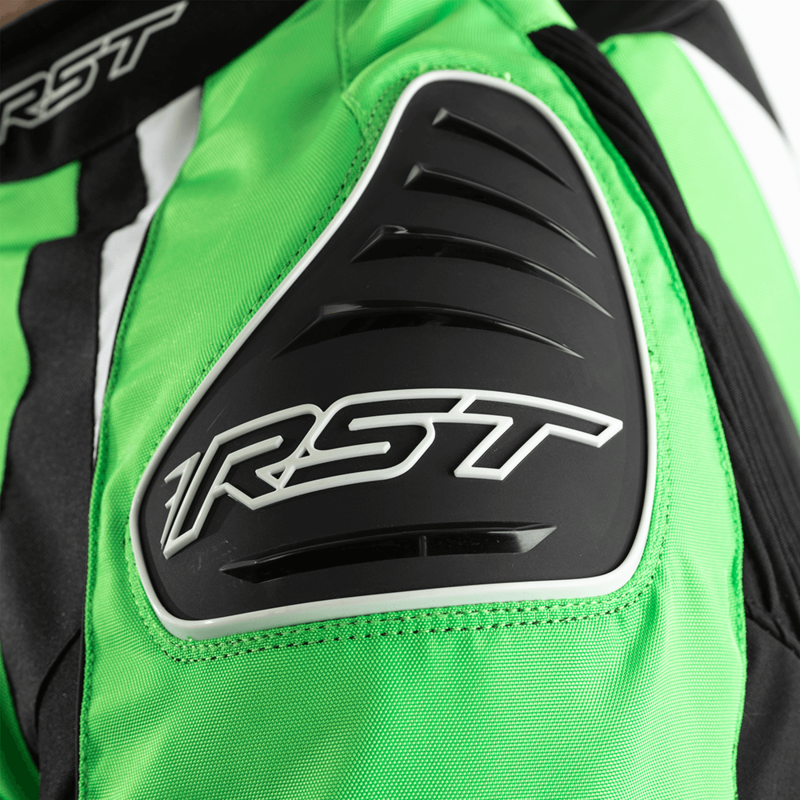 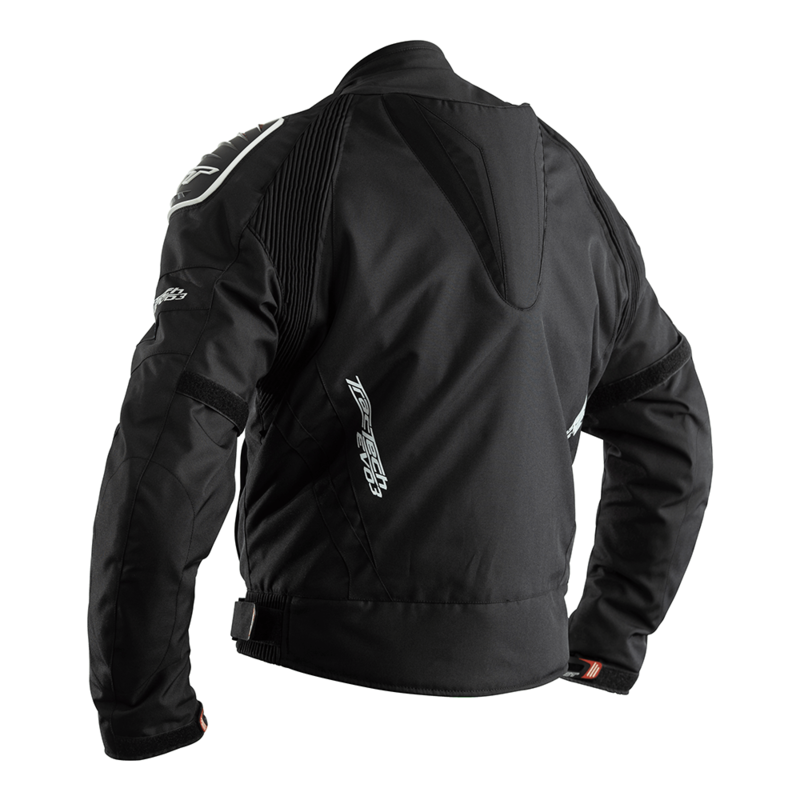 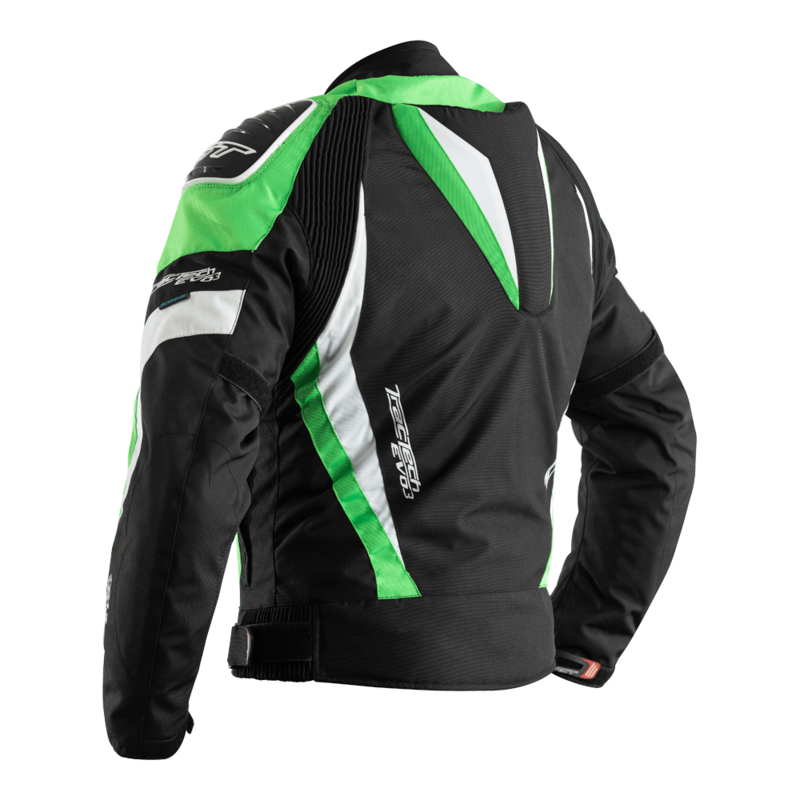 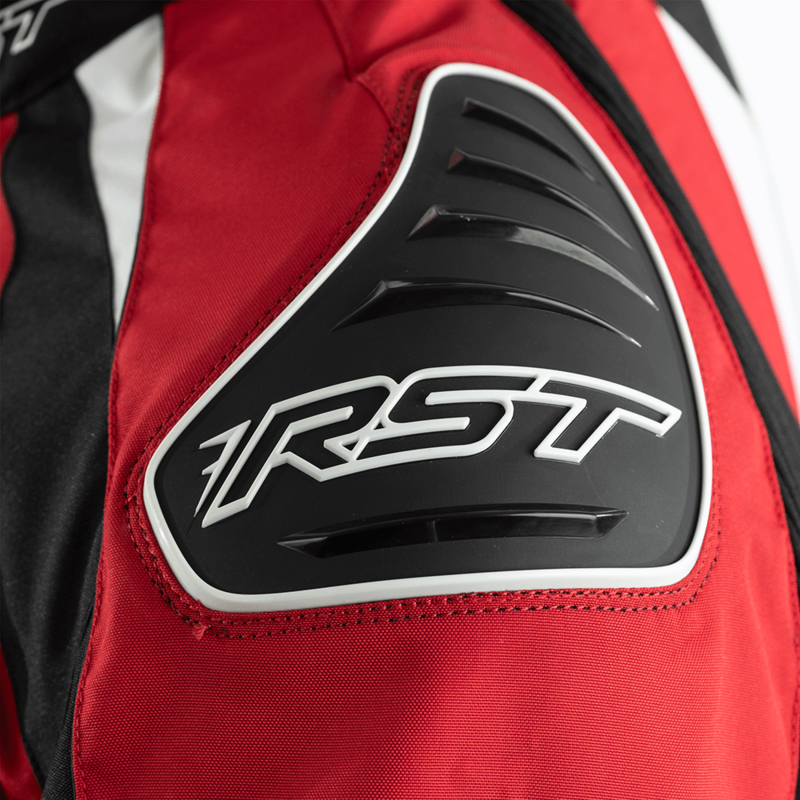 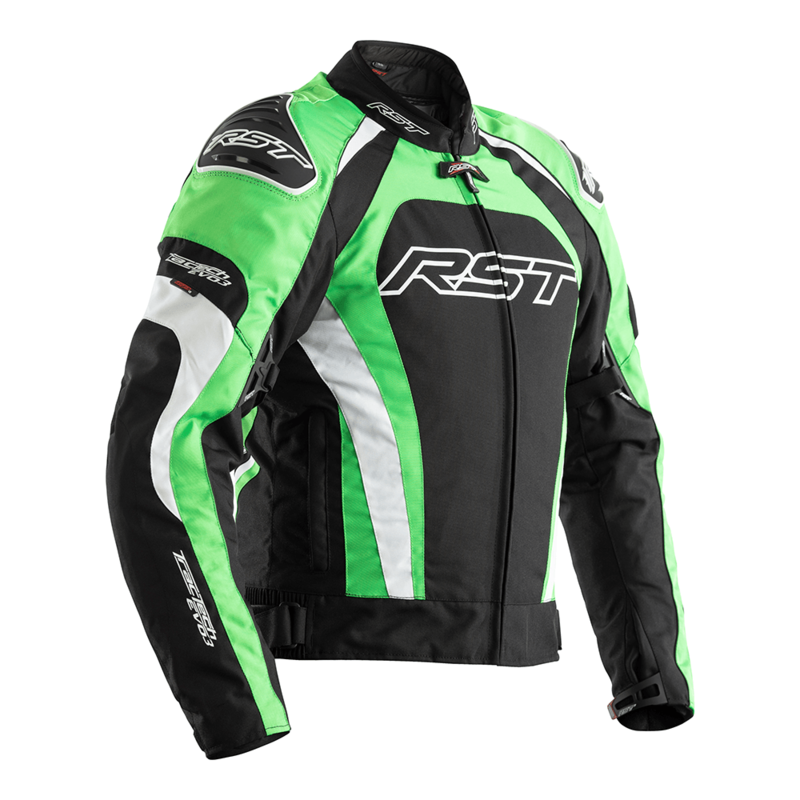 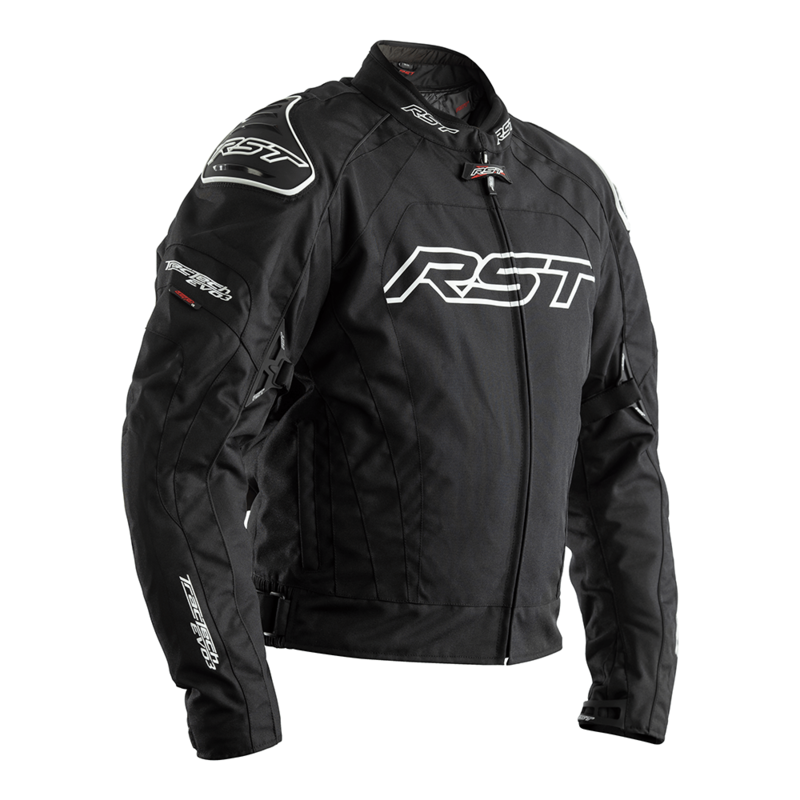 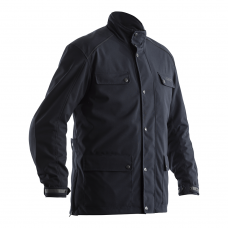 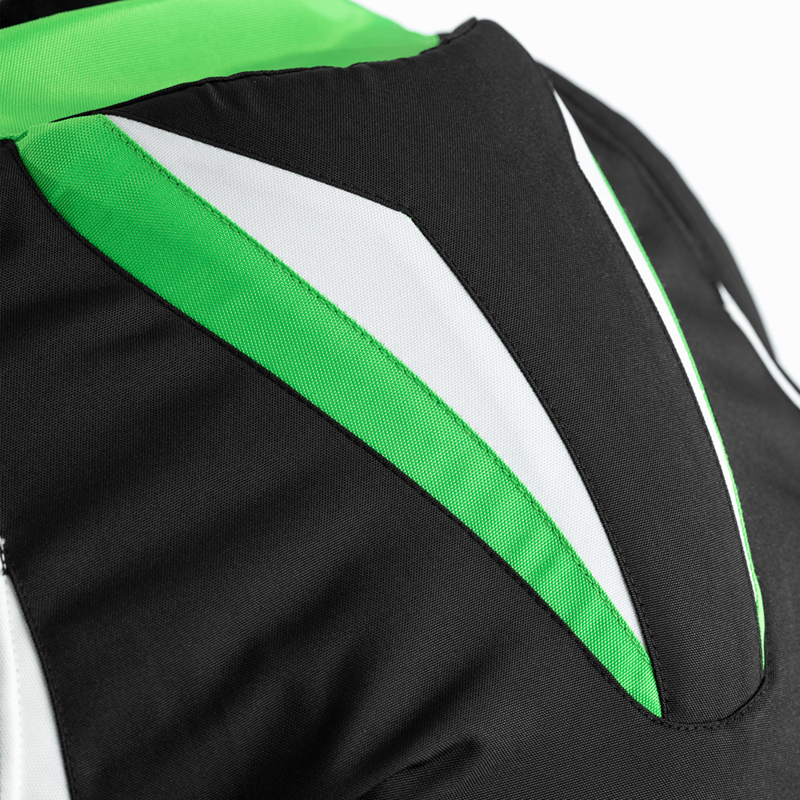 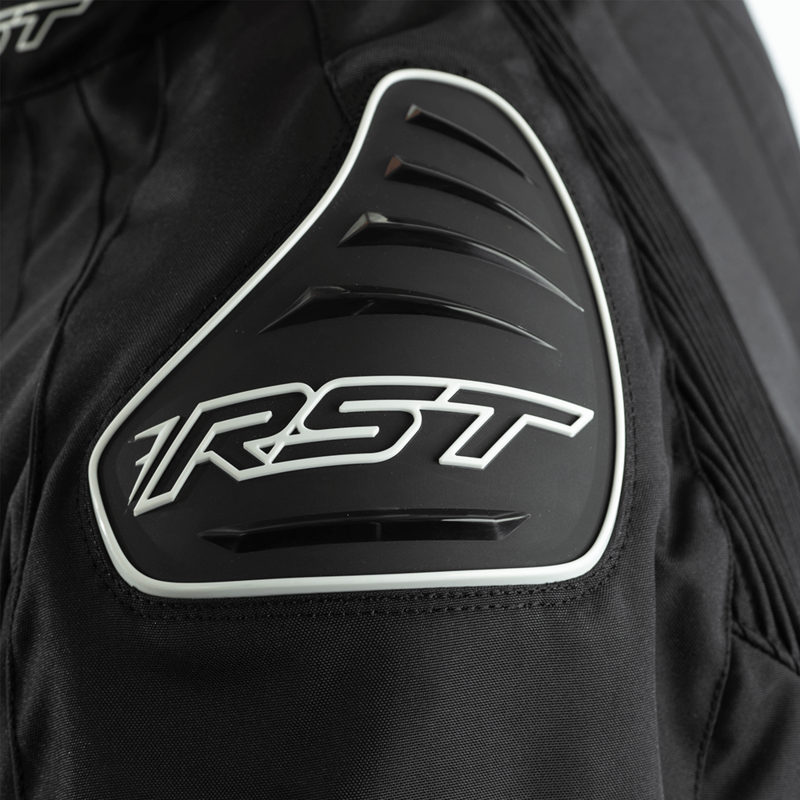 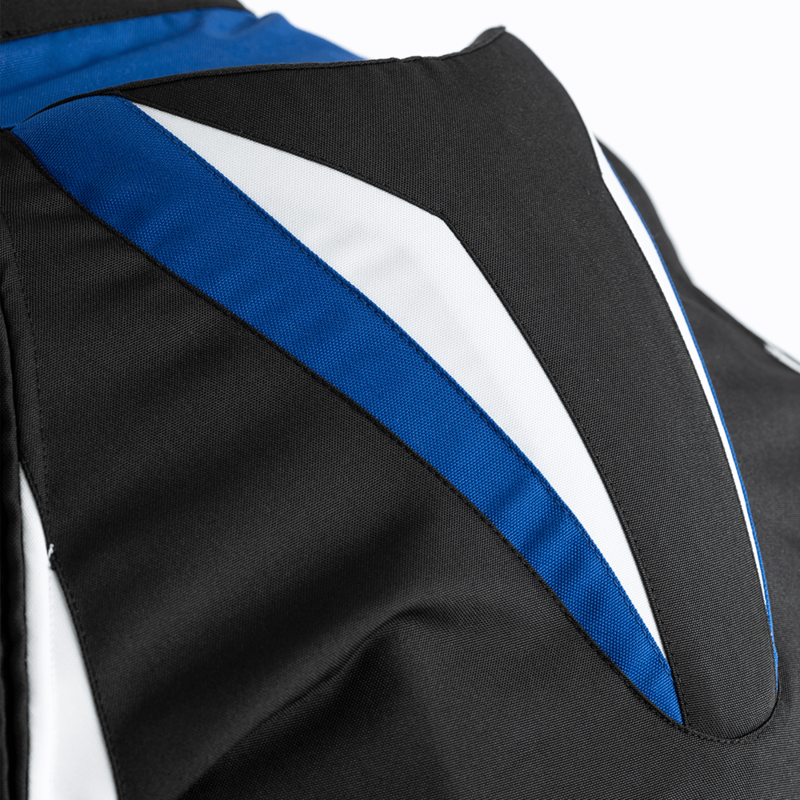 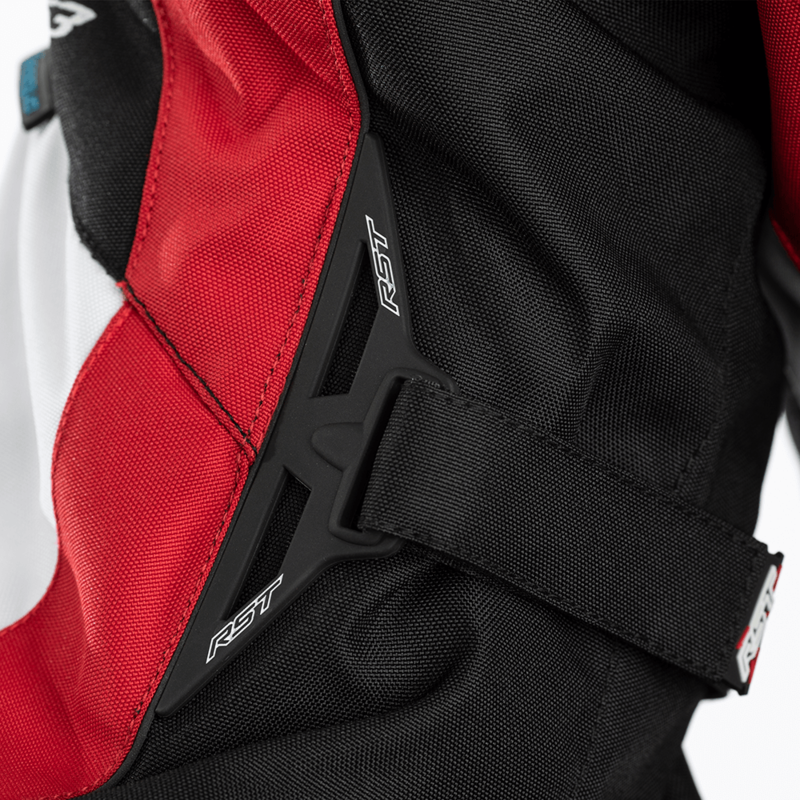 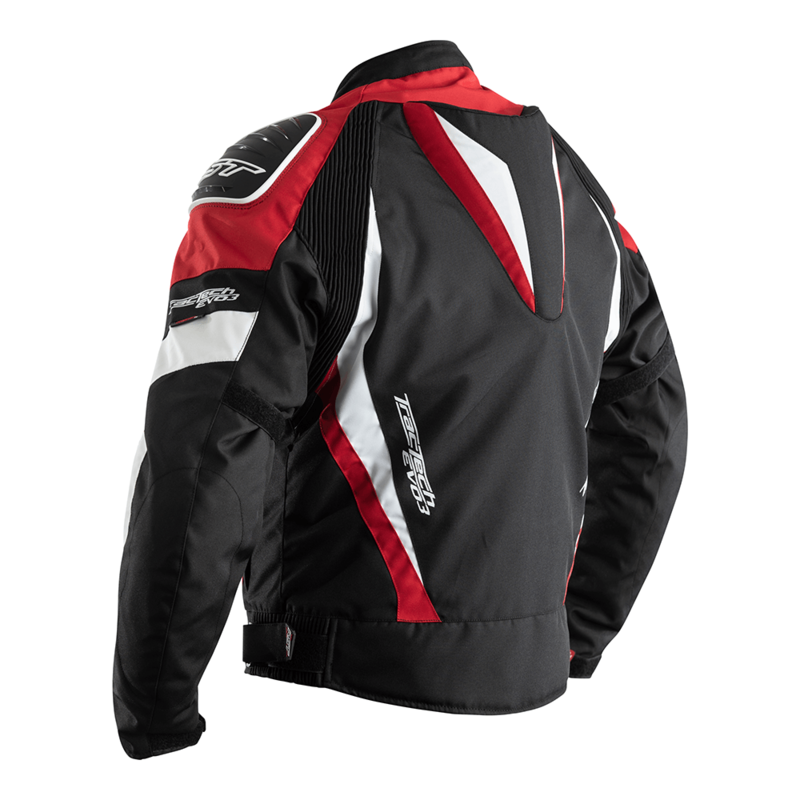 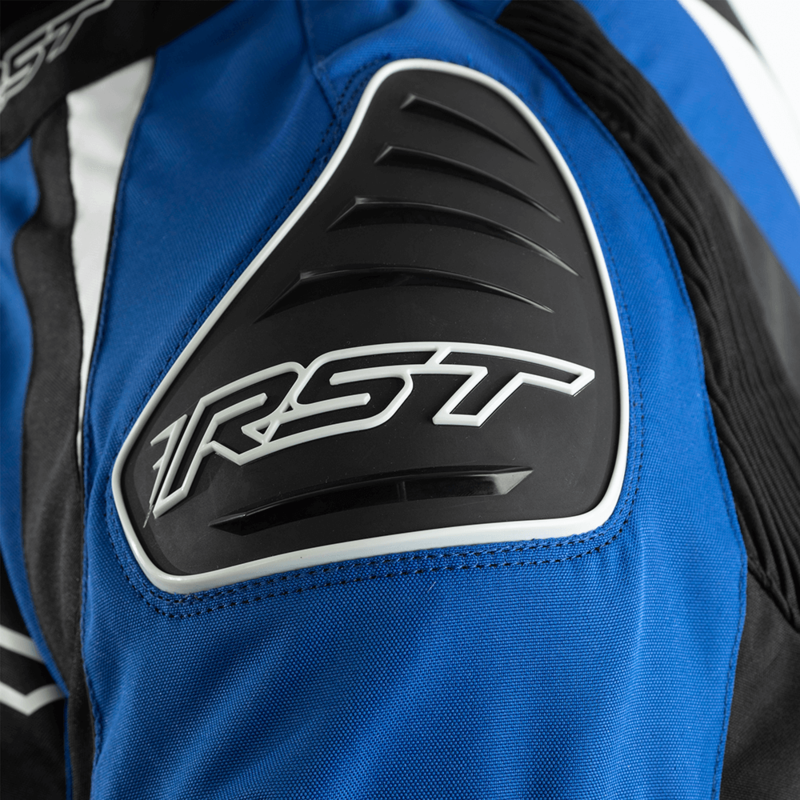 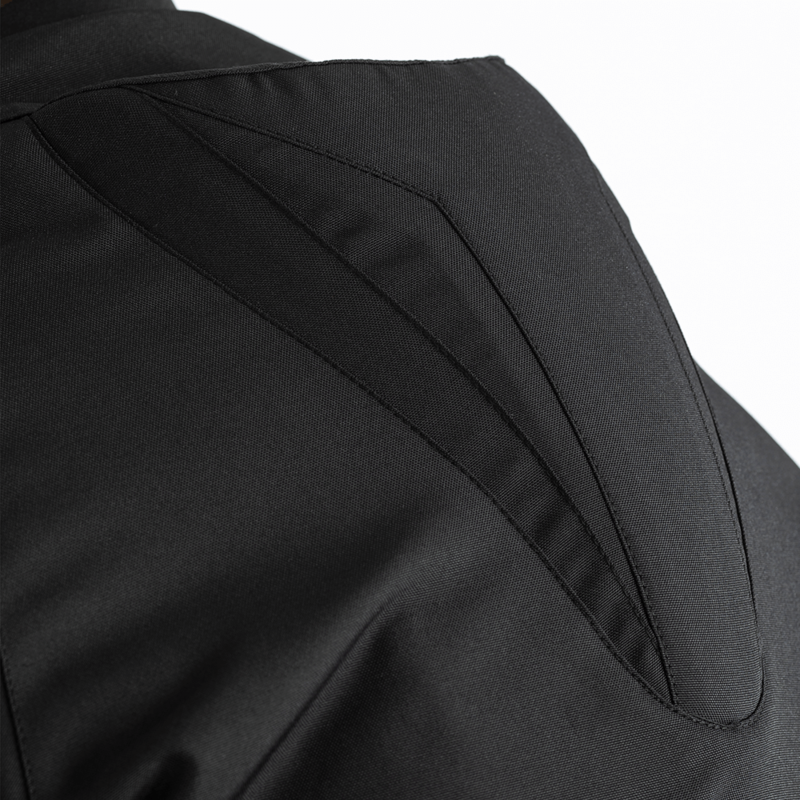 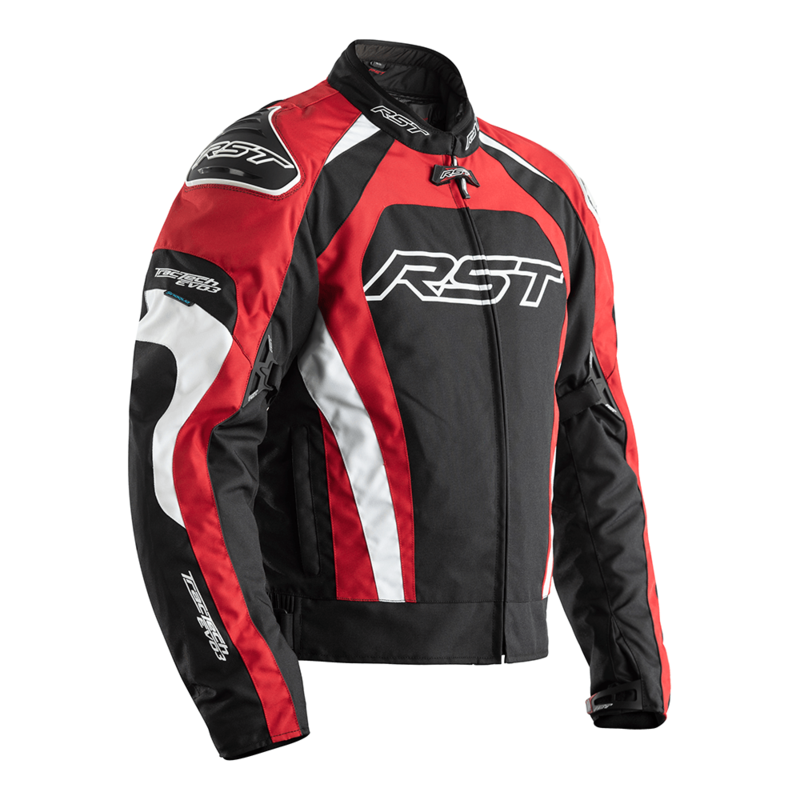 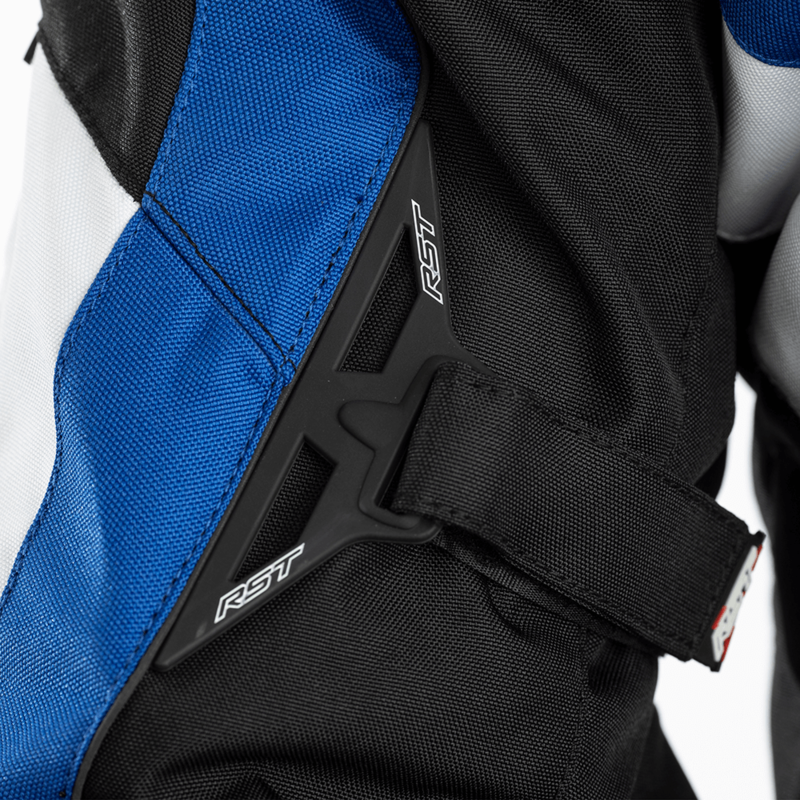 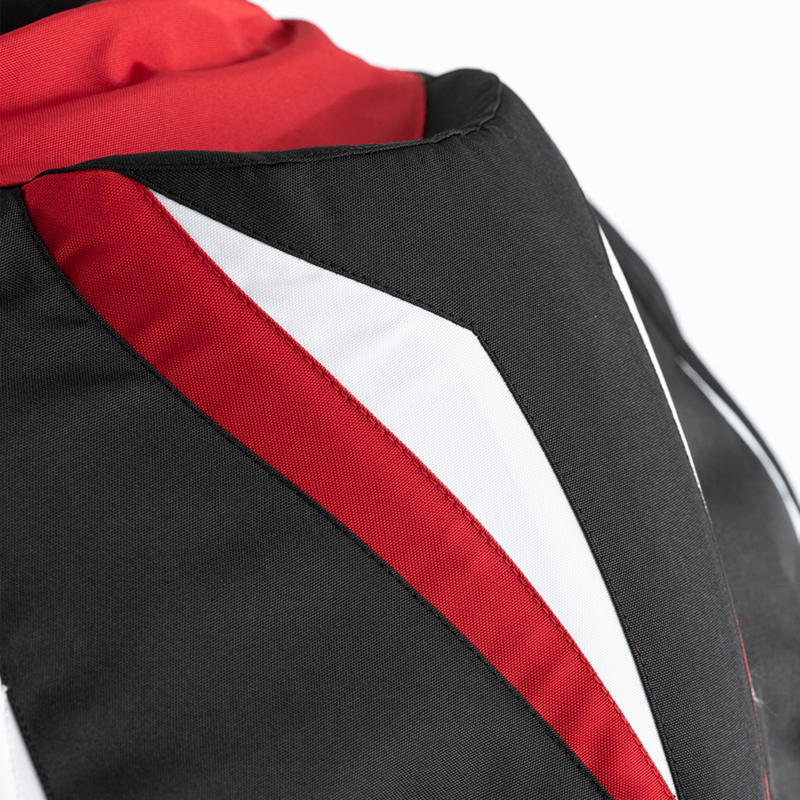 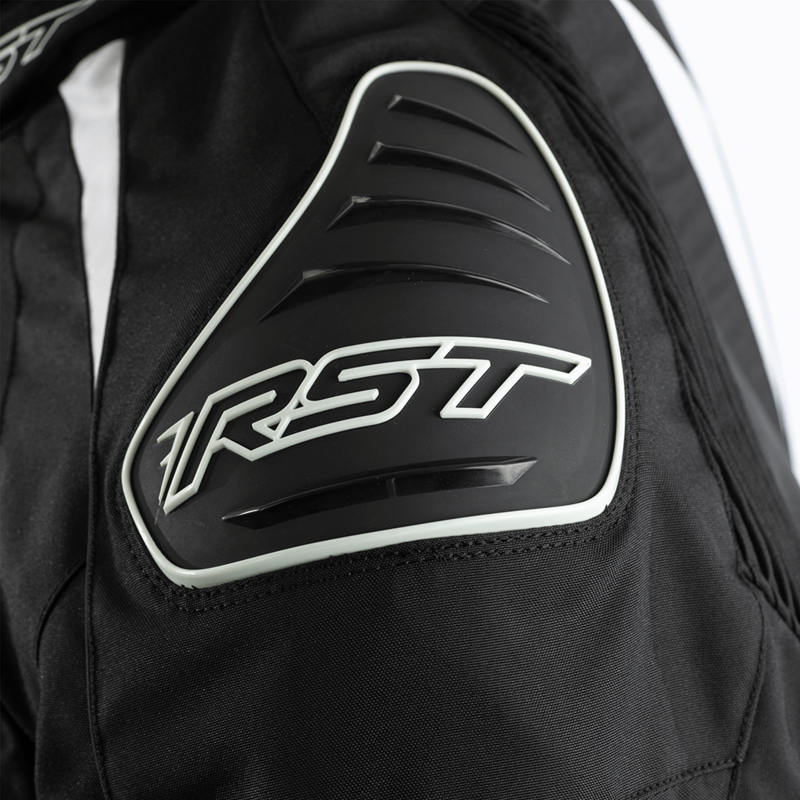 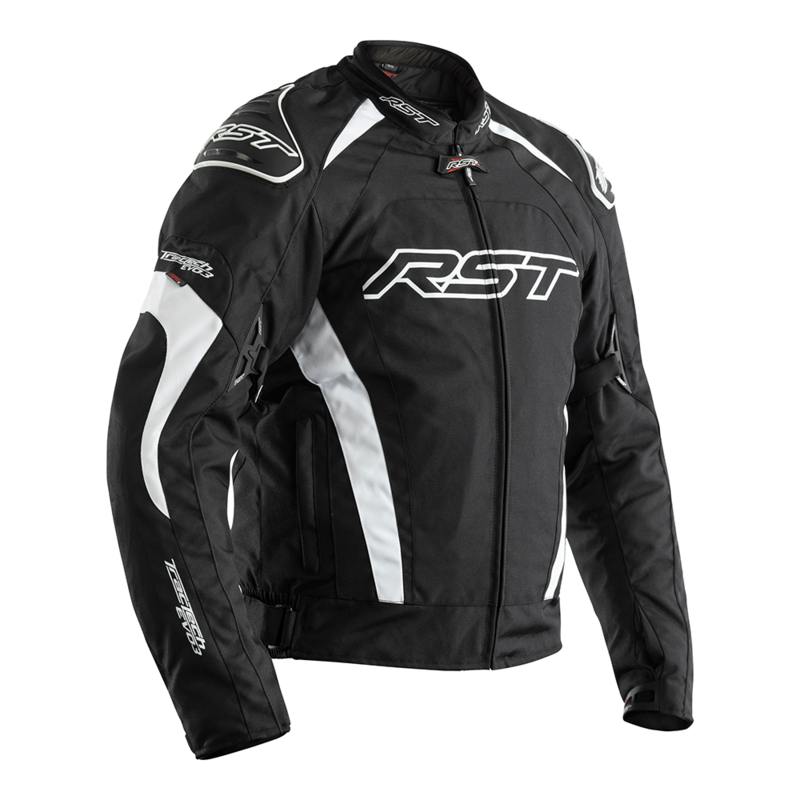 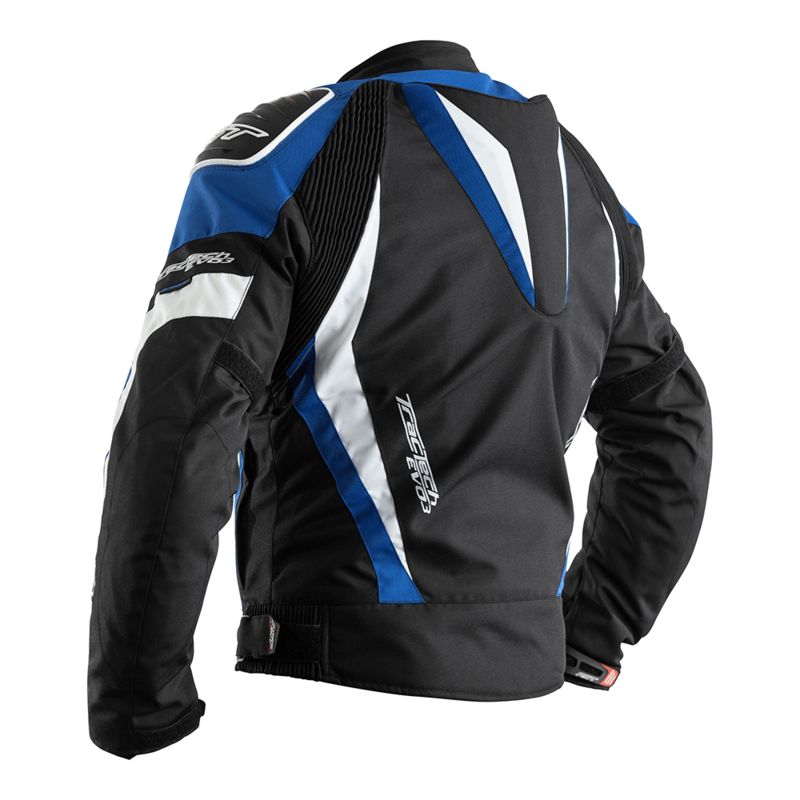 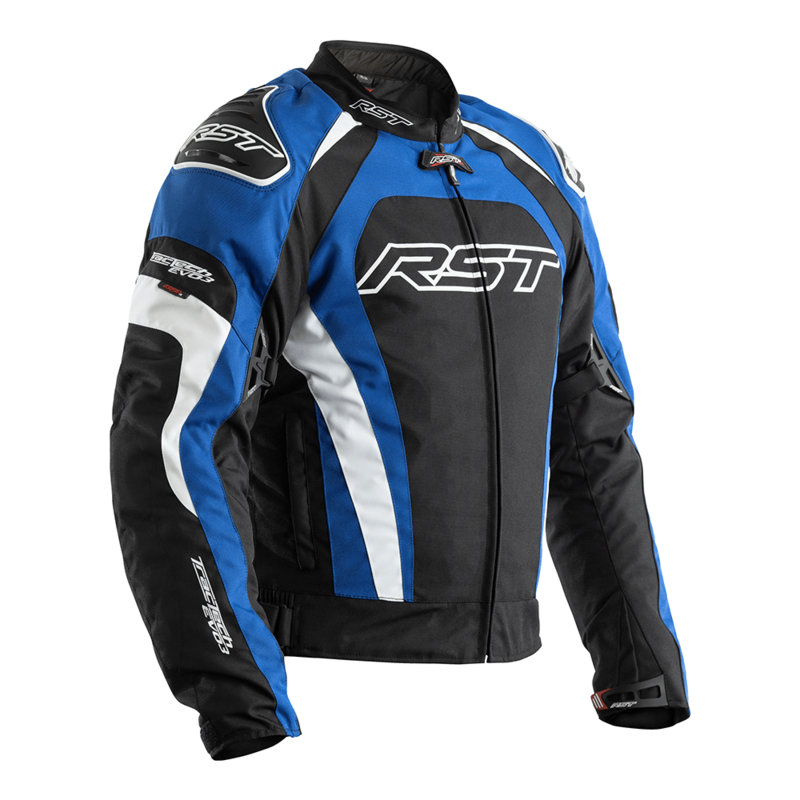 TracTech Evo III combines the best features of a sports textile jacket with practical everyday features, just like the R the Evo III has a hump on the back to improve the comfort whilst riding sports bikes. 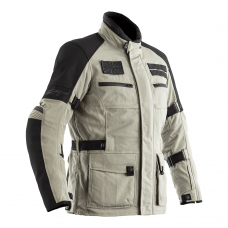 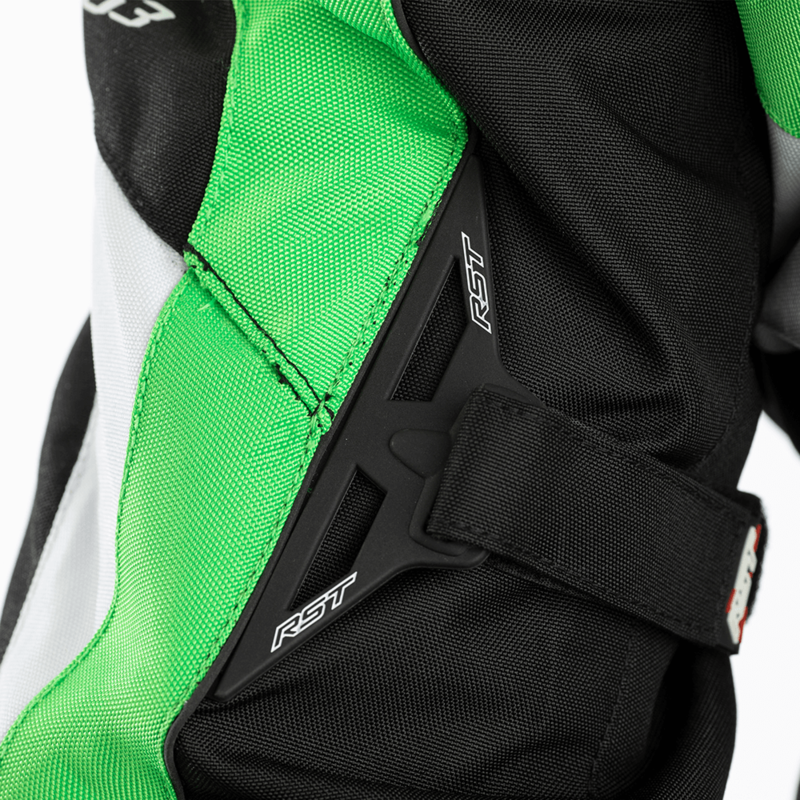 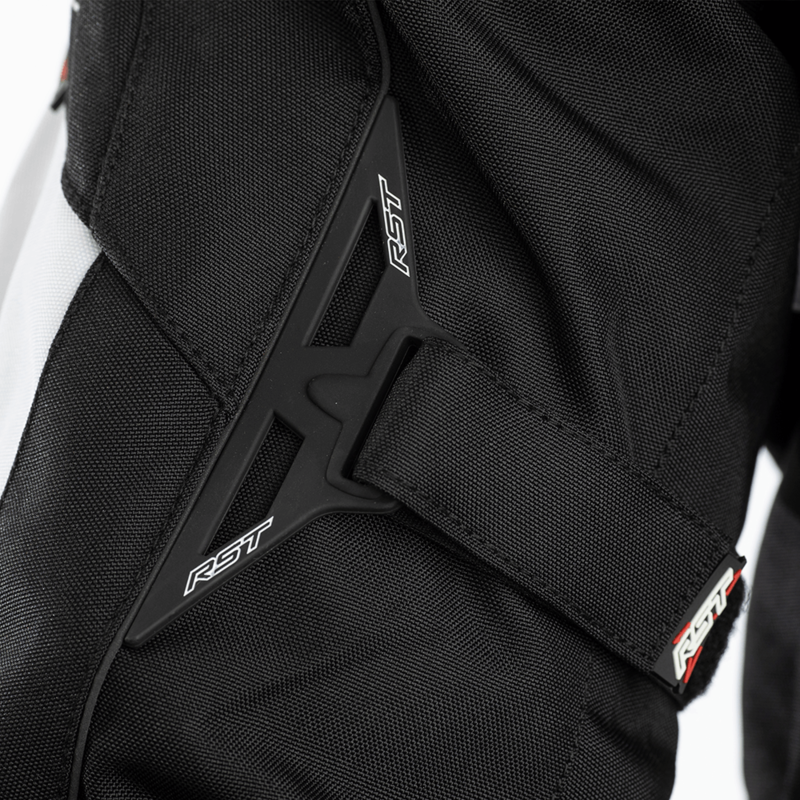 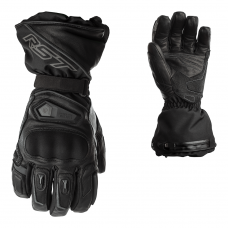 Features include external TPU shoulder sliders combined with CE armour including a Level 1 contour plus back protector, plus this jacket is fully CE certified. 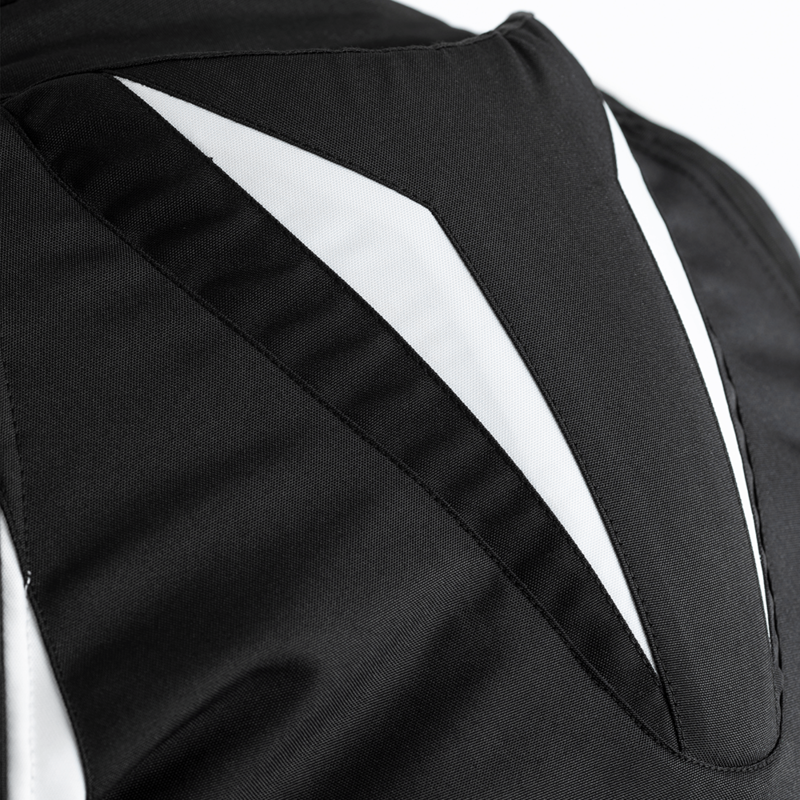 On the inside you’ll find a removable thermal gilet and SinAqua breathable waterproof membrane. 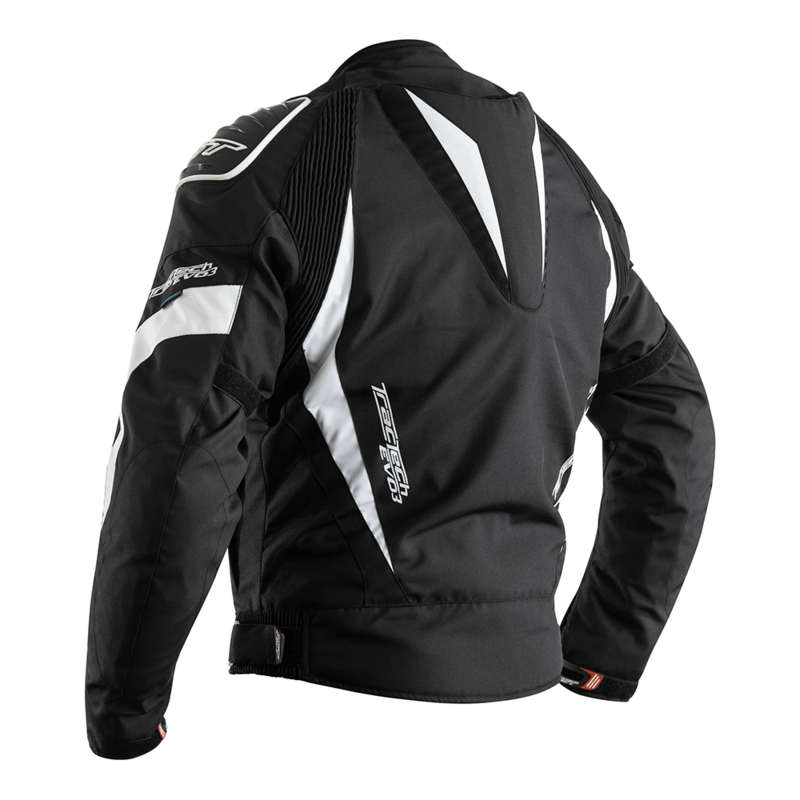 Our full length zip means you can easily wear the jacket with TracTech Evo III leather jeans, a perfect sports combo for a bit of scratching when the weather turns cooler!